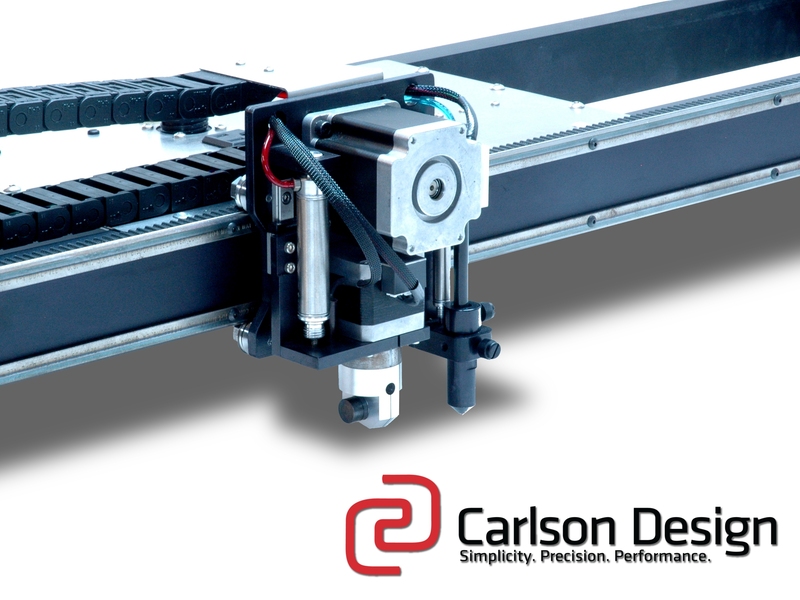 A free 2D CAD product that lets you create, edit and view your DWG/DXF files. 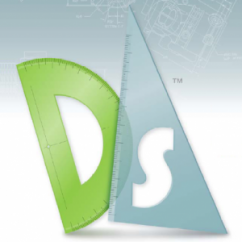 DraftSight is a free 2D CAD product that lets you create, edit and view your DWG/DXF files. 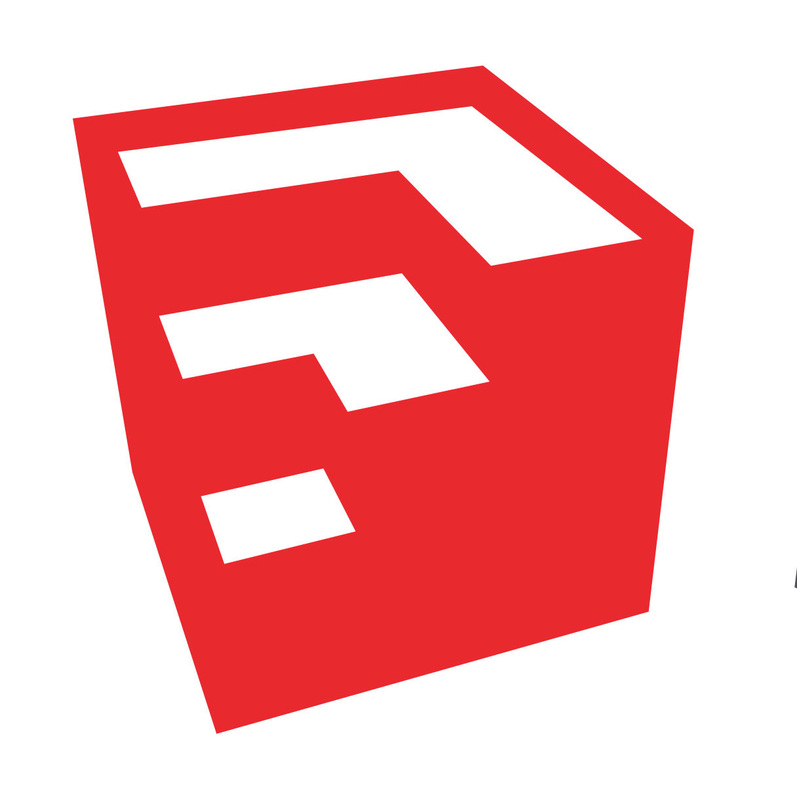 Based on an advanced architecture, DraftSight has a small footprint, should take less than a few minutes to download, and runs on multiple operating systems including Microsoft® Windows versions since XP®, Mac®, and Linux®. Explode line segments before saving. 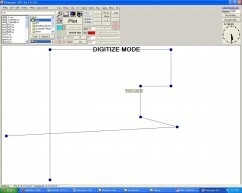 Save as an R2013 ASCII Drawing version of dxf. Follow AutoCAD Plotmaster import instructions. Be the first to review “DraftSight” Click here to cancel reply.